Riders Tommy Bridewell and Tom Ward both took positive steps forward with the development of their Suzuki GSXR-1000s as the series headed to the team’s local track for the first of two visits this season. 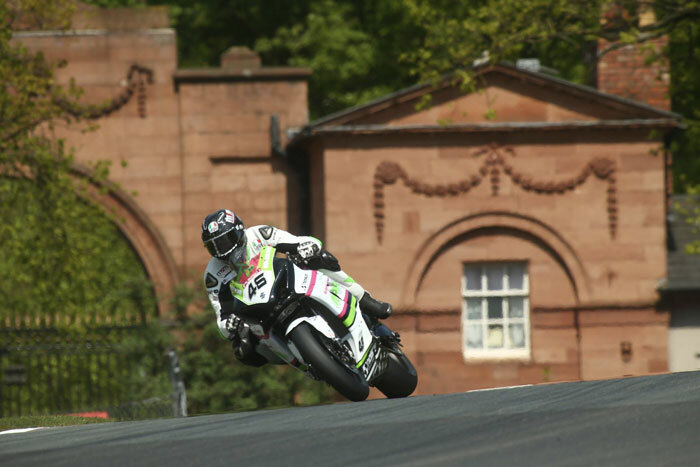 Superbike rider Bridewell powered to another two top 10 finishes, banking a seventh and a tenth in two tough races held in searing heat as the Bank Holiday temperatures soared at the Cheshire track. 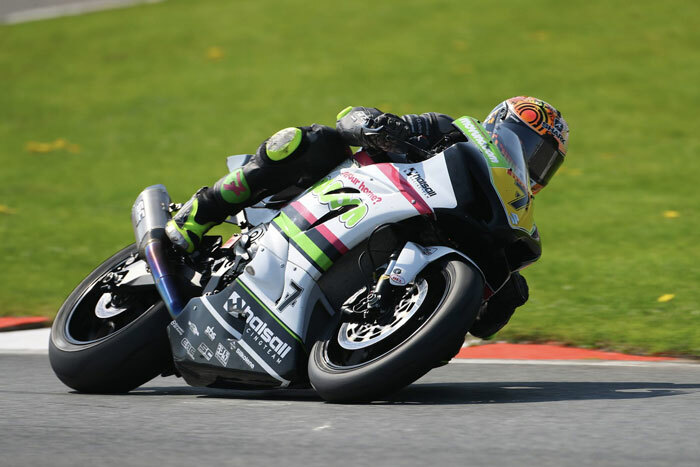 And while a little disappointed not to have been closer to the top five, the Devizes-based rider is feeling confident with the improvements made over the weekend. “All in all this has been a positive weekend for me, even though the results don’t necessarily show it,” he said. “We’ve been struggling to get the bike to turn at high speed and at a track like this we need it. “But the team has worked so hard all weekend. We’re still developing this bike and I think the improvements are clear for everyone involved in the team to see at this point. 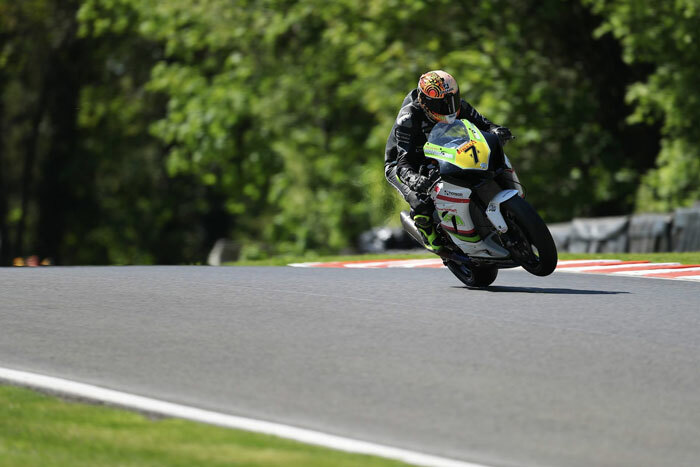 In the Pirelli National Superstock 1000 Championship, Tom Ward made big strides forward over the weekend, but just missed out on a points finish after being hit by arm pump, dropping to 17th in the final lap. The Kent rider had started the 15-lap race from 20th on the grid, and had climbed as high as 12th in the opening laps, before dropping back. “We were going very well and it was just the arm pump that stopped me making serious progress,” he said. “It’s been a really, really good weekend, and we’ve moved on so much. “Once it came on, I just couldn’t do anything about it. In the last few laps I was trying as hard as I could, but at the end there I just got savaged and lost a few places. 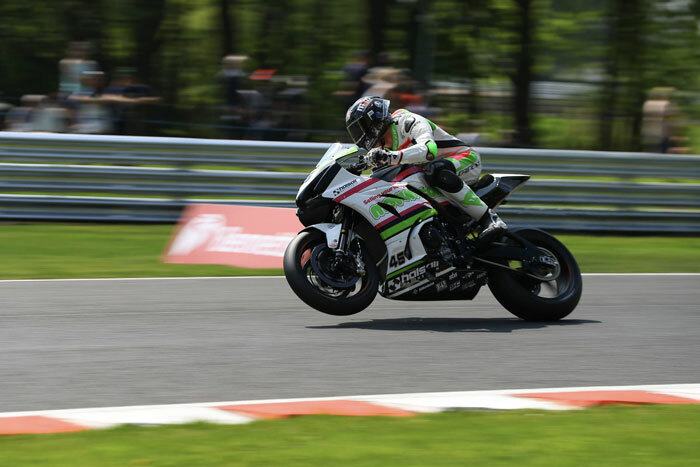 Team owner, Bolton-based entrepreneur Martin Halsall, was pleased with both riders’ progress, and now wants to push forward with development work. “We are improving all the time, but we need to start pushing on and I think the break will give us a good chance to get closer to where we want to be,” he said. “The heat this weekend has made things tougher than normal for both the lads, and even though the results weren’t exactly what we had been hoping for, we can’t be too upset. “Tommy and the team know which areas they need to work on from here, and I think Tom showed his potential today. Had he not had arm pump, I’m confident he could’ve been knocking on the door of a top 10 and this is testament to the hard work of everyone involved with the team.